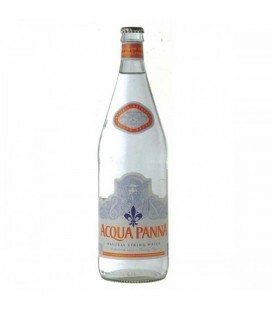 Perfectly balanced, light and luminous with a tonic note, Acqua Panna has the rare ability to enhance even the most delicate flavours. 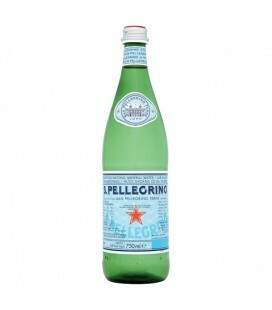 A fascinating nature that mirrors the earth of Tuscany from which it flows. 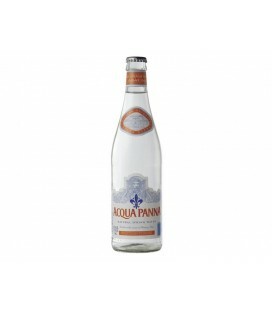 Acqua Panna encompasses the very essence of Tuscan lifestyle. 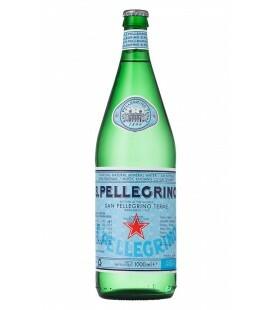 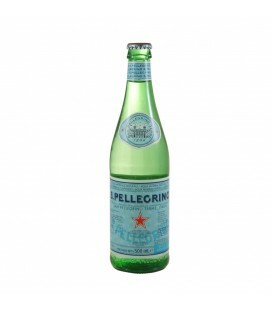 S.Pellegrino water has a lot of presence - thanks to its lively and long-lived bubbles, which feel creamy on the palate - and a slightly salty taste, well-balanced with acidity to give an overall refreshing, thirst-quenching feel. 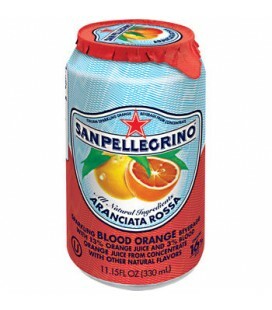 Red-orange in color, it has an intense aroma of ripe blood orange juice that brings out its elegance and a sweet, full, soft and well-balanced taste. 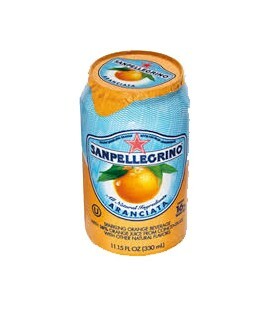 Cool and invigorating, with a distinctive touch and a delicate finish of citrusy notes, Aranciata Rossa’s taste is tangy, sweet and deliciously refreshing. 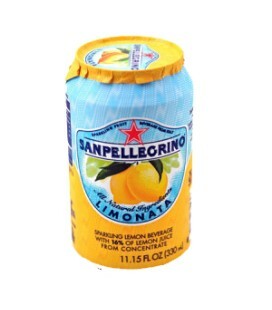 The fruity bittersweet tastes of Pompelmo enrich the fragrance of this amazingly zesty and tasty sparkling grapefruit beverage. 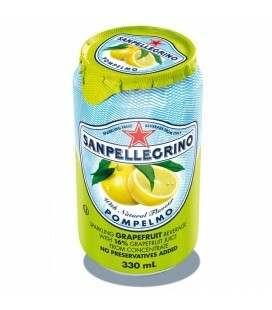 With a strong white/straw color, a predominantly sweet taste that softens the typical sourness, it offers a delightful finish.